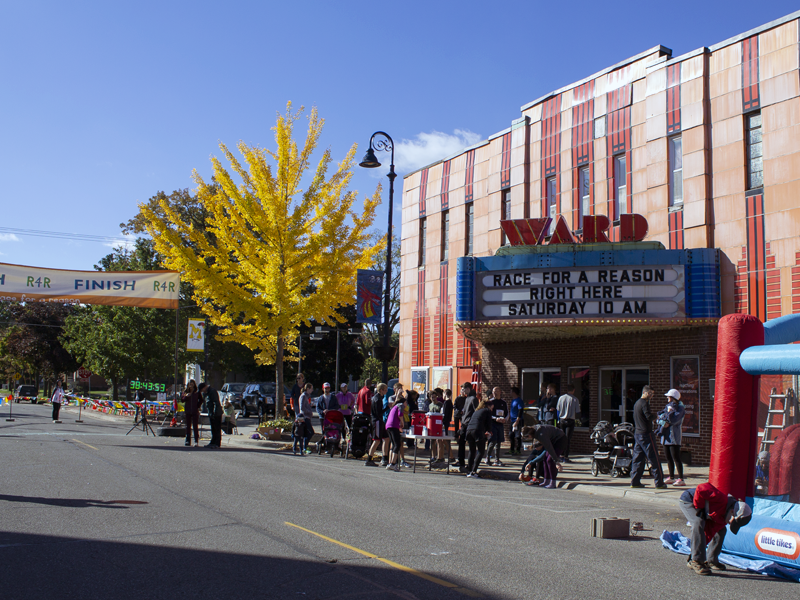 It’s hard to believe that it’s already been two weeks since our Fall installment of our Race for a Reason. The Race for a Reason started several years ago as a simple way to raise some money to help people in need around the world. Thanks to a generous group of people who helped cover the cost of hosting the event, we were able to send 100% of the money donated by runners to those in need. We woke up on race day to a crisp, fall morning that was perfect for a run! Runners had a great time racing through the parks, competing for some simple age-group awards, cheering on the kids in the kids races, and sharing a meal together. All in all, we had roughly 125 participants and raised $1,100 for the under-resourced in Myanmar. The race this Fall was especially meaningful to us because it also marked the official start of our new Children’s Ministry curriculum: To the Ends of the Earth. The curriculum this year explores what it means to be a child of God, with a special focus on bringing the good news of Jesus to people all around the world. We couldn’t have asked for a better way to come together to celebrate the start of a new curriculum, to enjoy some friendly competition, and to play a small part in the ongoing work of reaching the unreached in Myanmar. 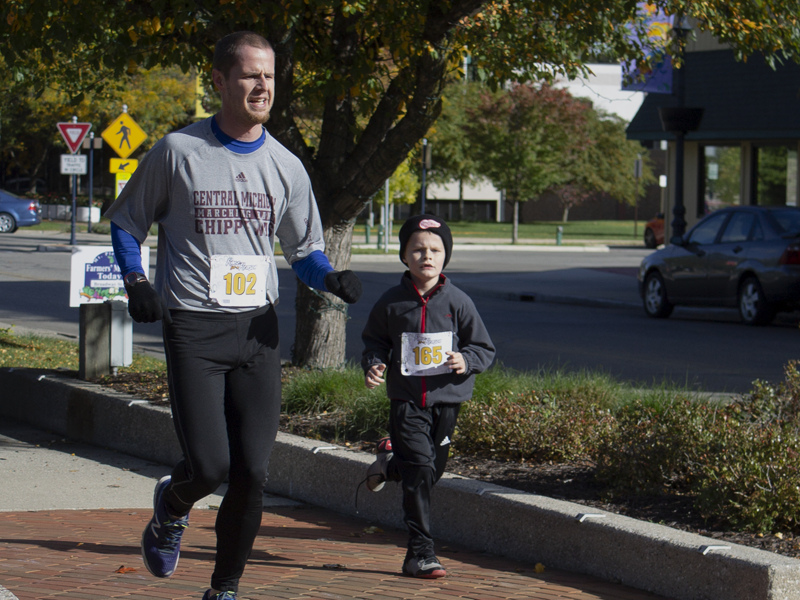 Check out the course, winners, and photo gallery from this Fall’s race!